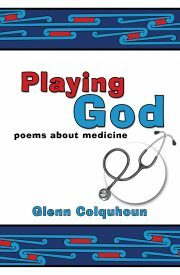 Television producer Colin Ludlows account of his disastrous, near-death experiences in hospital  how he made sense of them and how they changed him. 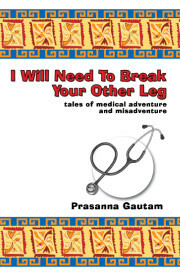 Every doctor seeking to understand the patients perspective should read this book. 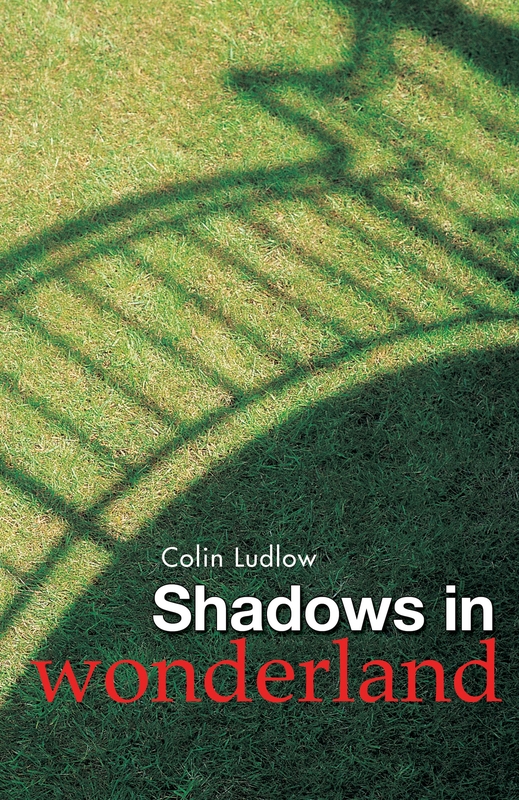 When television producer Colin Ludlow was admitted to hospital for an operation, he expected to be home in ten days. In the event, he ended up staying for five months, nearly died on several occasions, contracted MRSA, and was still recovering from his experiences more than three years later. In Shadows in Wonderland he tells his story, and takes a fascinating philosophical journey through chronic illness as he explores its wider significance. The book is a moving account of how the author pieced together the shattered fragments of his life and sought to make sense of them again. 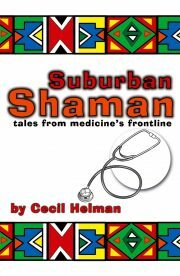 It is the record of a quest  which we all face  for health and wholeness in a fractured, disjointed world. Colin Ludlow wrote articles and reviews for New Society, the TLS, Alan Ross’s London Magazine and Plays & Players before embarking on a career in television drama. He worked for the BBC and in the independent sector, firstly as a script editor, and subsequently as a producer. His credits include The Scarlet Pimpernel, a highly-praised adaptation of PD James’ An Unsuitable Job for a Woman, and a number of award-winning TV films.